Kintamani tourist attraction one of the favorite tourist attractions for tourists who vacation in Bali, almost every day Kintamani tourist areas crowded with tourist visits. Although the location is quite far from the tourist areas of Kuta Bali, do not discourage tourists on vacation to Kintamani. Kintamani appeal lies in the beautiful panorama of Mount Batur and Lake Batur, and the air is cool. Especially for bicycle tours in Bali with Kintamani route to Ubud operator is Alam Amazing Adventures. Bali bike tour activity with Kintamani route to Ubud provided by Alam Amazing Adventures, better known as Alam Cycling Tour. 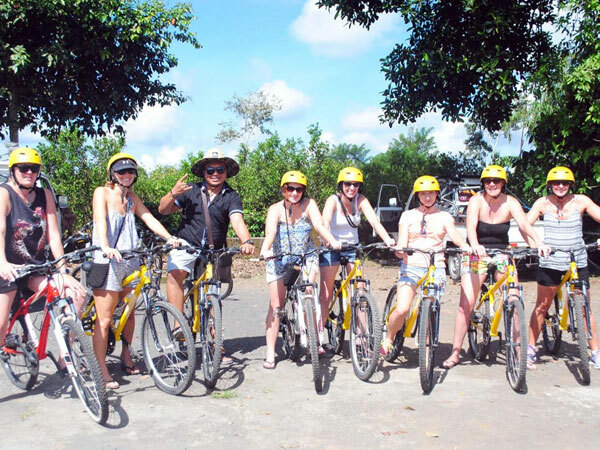 Alam cycling tour, aimed at tourists who want to look for alternative tourism activities by looking at exotic and natural scenery, such as scenery of rural areas, river valley views, forest views and coffee gardens as well as terraced rice fields. 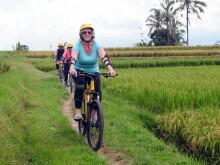 Kintamani Ubud bike tour activity is not a racing activity, but leisure activities are relaxed. So participants will ride the bike slowly and relaxed.